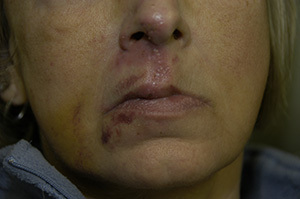 Accidents can leave many emotional and physical scars. 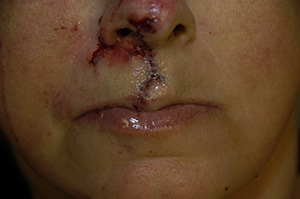 Injuries can get so complex that plastic surgeons may need to be involved in patient care. 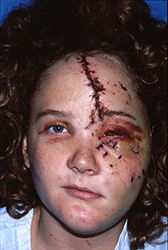 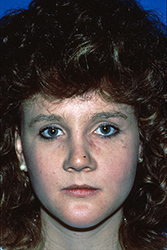 Repairing lacerations and facial bone fractures is a common request. 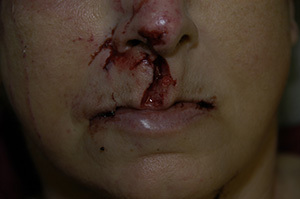 Even later after the initial injury, some injuries need to be revised to maximize the outcome.